Stanley Fischer, the Federal Reserve's vice chairman, submitted his resignation — effective October 13 — today due to "personal reasons," per Bloomberg. Why it matters: Fischer's departure will leave four of the seven seats on the Fed's Board of Governors open. 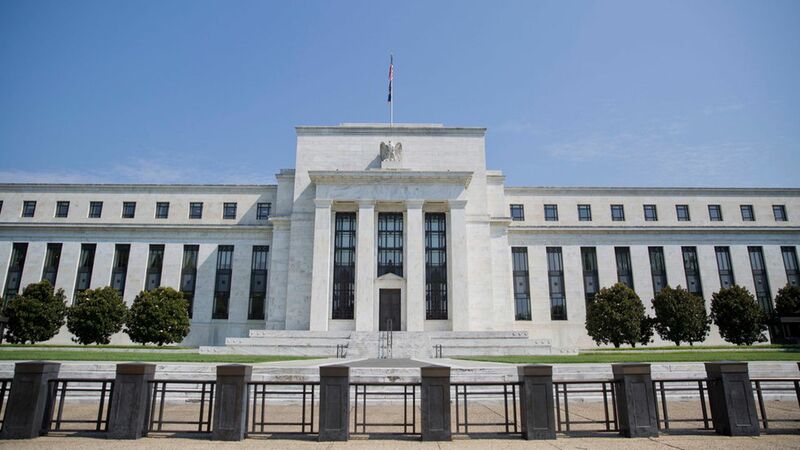 President Trump has submitted only one nomination for the board thus far, but it hasn't been taken up by the Senate, and with Fed Chair Janet Yellen's term expiring in February, Trump will have the opportunity to reshape the Federal Reserve.